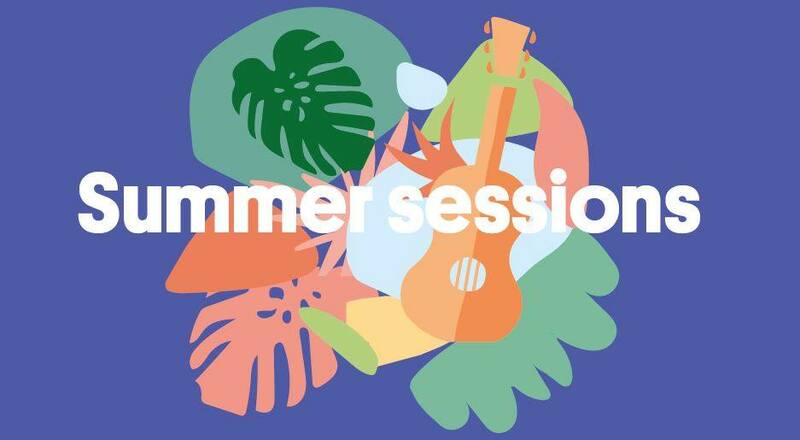 Introducing Summer sessions at Woodgrove! Friday and Saturday nights and Sunday afternoons from Friday 18 January till Sunday 24 February. Located in the Alfresco Dining precinct outside the food court entrance. Enjoy smooth sounds while you eat with live acoustic performances from local artists. Book your table today at one of our Alfresco Dining Resturants for a relaxing night out with friends, or a family day out.